Jessie Govan made Jumper. Assisted by Mac McClung. Jessie Govan made Jumper. Assisted by Jagan Mosely. Jessie Govan made Jumper. Assisted by James Akinjo. James Akinjo made Three Point Jumper. Trey Mourning made Layup. Assisted by Jahvon Blair. Jared Rhoden made Dunk. Assisted by Michael Nzei. Myles Powell made Three Point Jumper. Assisted by Anthony Nelson. 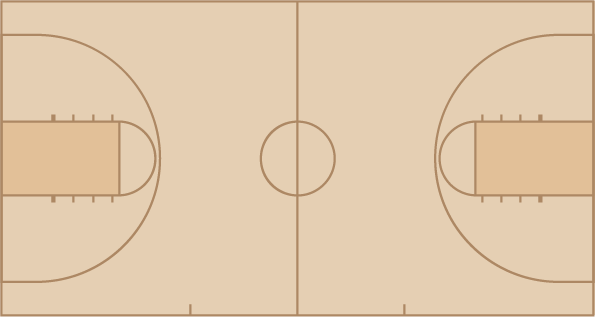 Sandro Mamukelashvili made Three Point Jumper. Assisted by Myles Powell. Michael Nzei made Jumper. Assisted by Quincy McKnight.